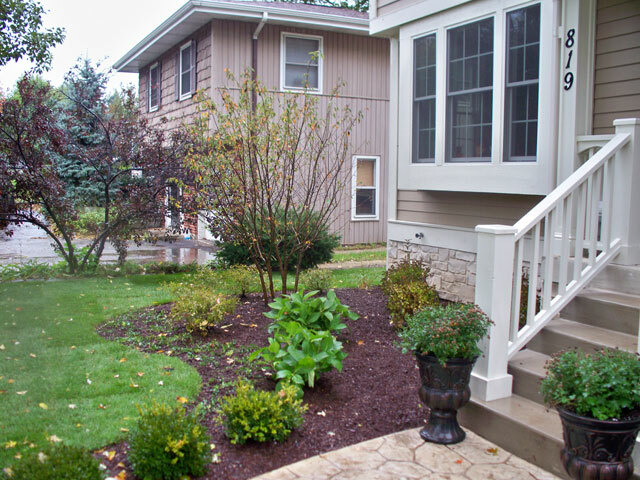 CR Construction, Inc., has provided construction service to thousands of apartments and many home in Chicago suburban areas. We also built some homes from ground up. We offer custom home, turnkey construction packages in Chicago areas. We are ready to serve you and your homebuilding needs, whether it is a vacation home, retirement home or waterfront home. We take pride in quality workmanship, fine finish carpentry and desirable subdivisions. We also specialize in remodeling projects, including kitchens, bathrooms and finishing basements. Our team is eager to assist you in any way we can. Whether built on your lot or buying a new lot, from starter houses to luxury homes, we are ready to make it happen for you. We can offer a full one stop shop service which includes design, supply and installation of your home whether its a full refurbishment or just a minor make over. We are up to date with all modern trends and have extensive experience fitting all major brands. We have proudly remodeled hundreds of homes and apartments.